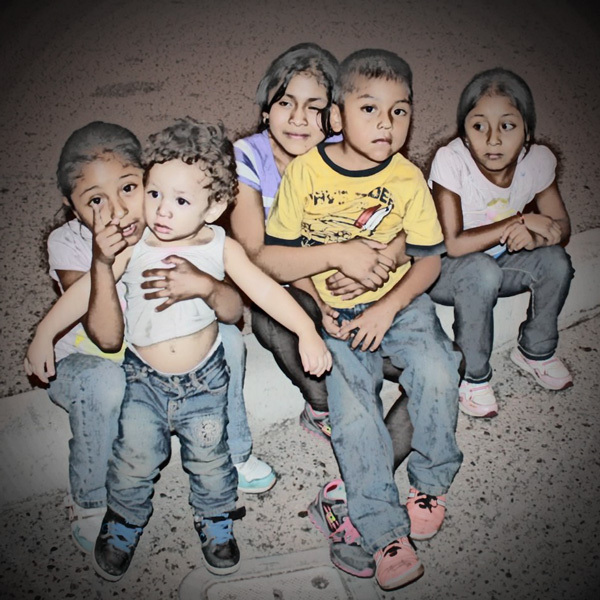 Immigration judges across the country have been instructed to prioritize the cases involving unaccompanied children who have recently entered the United States through Mexico. 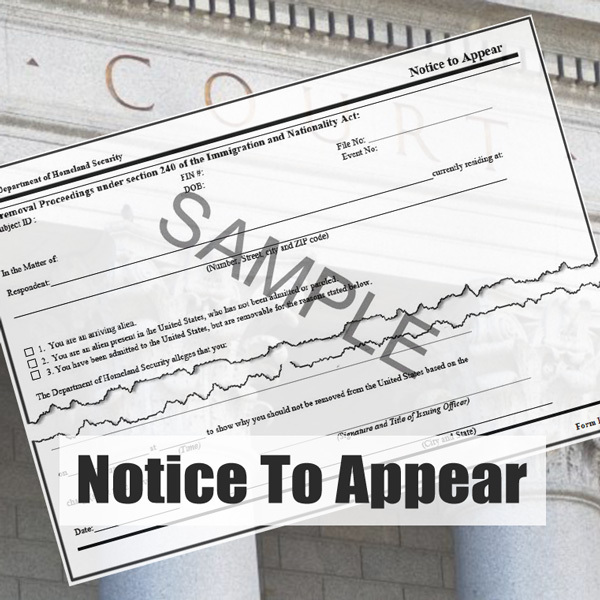 I have previously explored how immigrants first find themselves in immigration court proceedings and we discussed what you should know if you receive a Notice to Appear. The NTA is one of the most critical documents in the process, so this week we take a in-depth look. What information are parents and guardians missing? 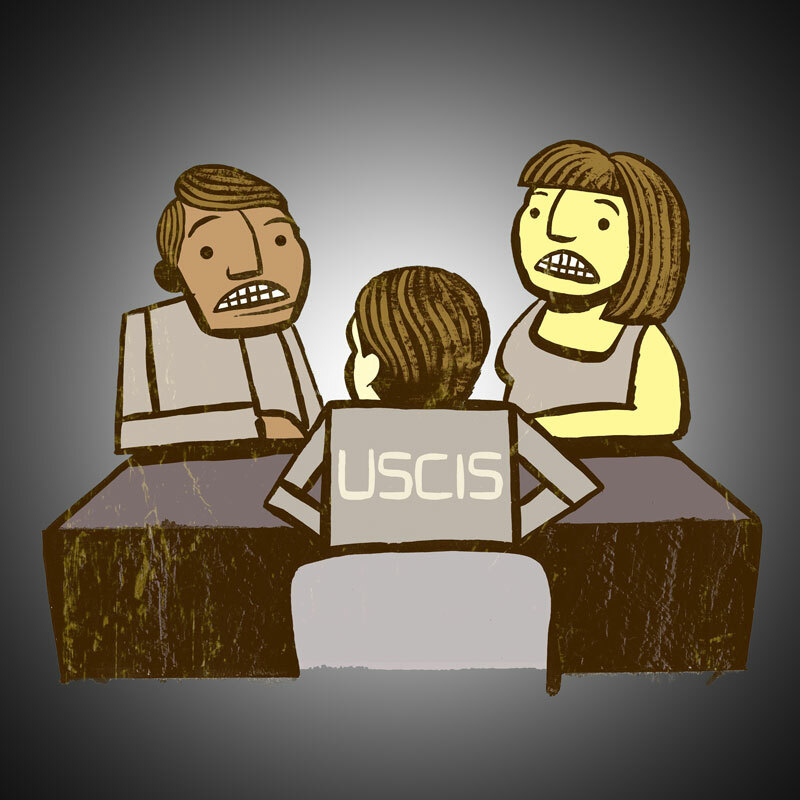 This week, we return to our discussion about the ins-and-outs of immigration court proceedings. Last time, I discussed the various ways that people are “thrown” into removal proceedings. 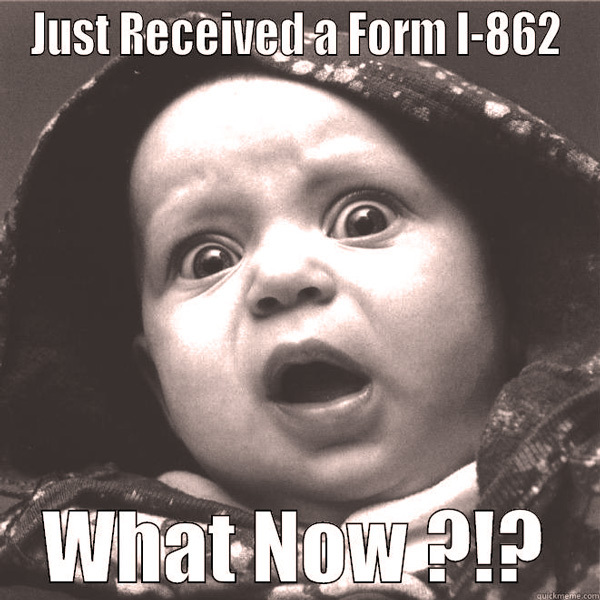 Today, I take a closer look at the Form I-862 Notice To Appear. According to recently released government statistics, there has been a 43% decline in deportations ordered by immigration judges. 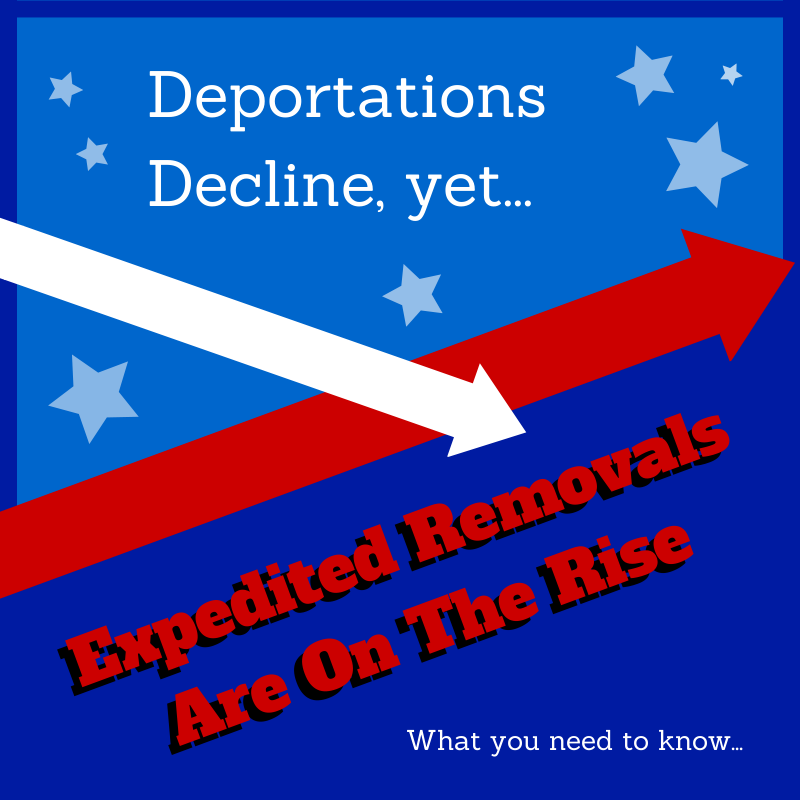 Unfortunately, these statistics do not include “expedited removals” — individuals who are issued a deportation order at the border without ever seeing an immigration judge. Those numbers are on the rise. 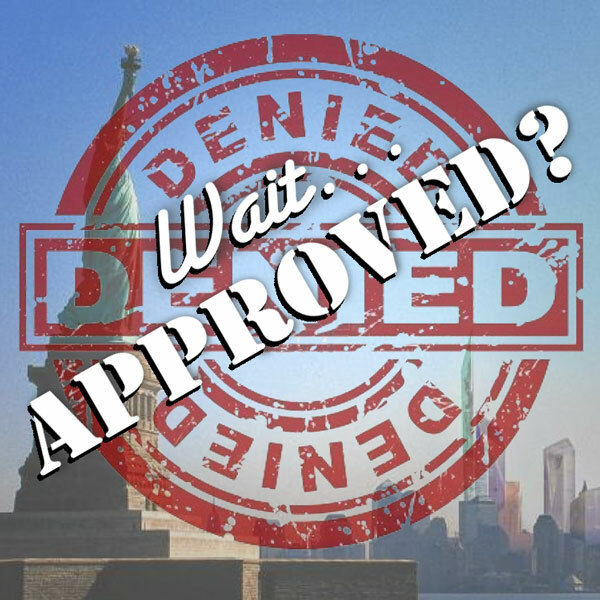 Was your application denied because of a false claim to citizenship? 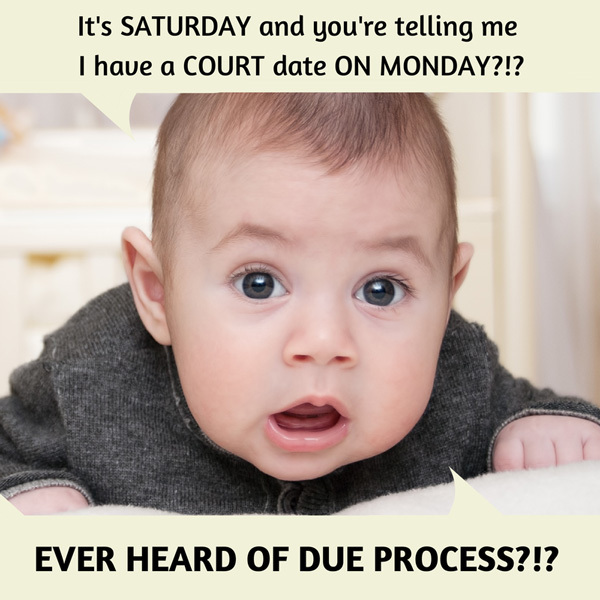 If the claim was made before 1996, it may not affect your application for naturalization. One of the things that gives me immense pleasure as an immigration lawyer is taking a case that had previously been denied and turning it into an approval. It involves a close read of the government’s denial letter, a searching analysis of what errors were made (either by the government, the prior attorney, or the client), and then crafting a strategy towards a different, more favorable outcome. The other night, I was watching the tele with my wife. As regular readers of this blog know, that means I was watching one of my wife’s shows again. On a recent episode of “Trophy Wife,” Kate (played by Malin Akerman) discovers that her marriage paperwork didn’t go through and she’s in danger of being deported . . . to Canada! (If you haven’t watched it yet, be advised that spoilers are ahead.) Now — I’d like to compare the Hollywood marriage interview experience to reality. 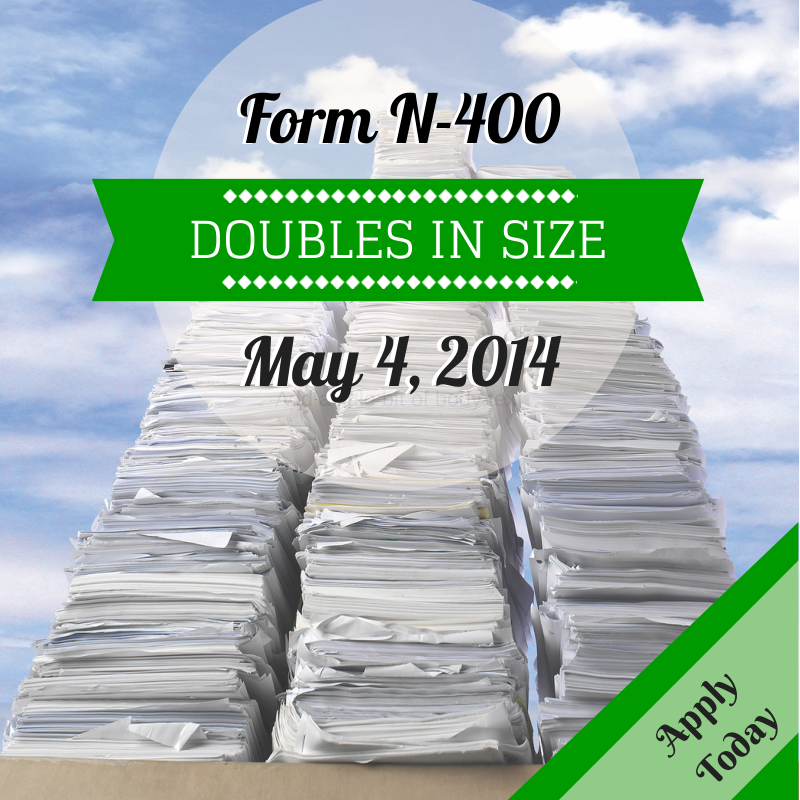 If you are planning to apply for citizenship, you may want to do so before May 4, 2014. I have previously discussed the benefits of becoming a U.S. citizen in order to “save” one’s children. I still believe that if you want to become a U.S. citizen, you should pursue it as soon as you are eligible. 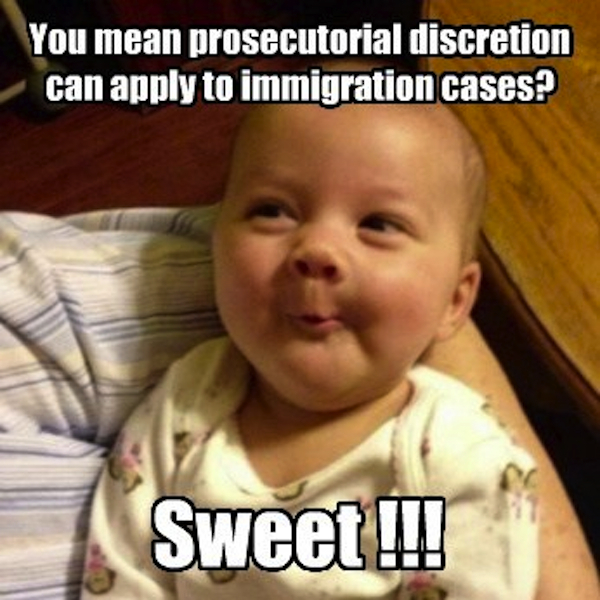 However, I occasionally come across potential clients who have been lawful permanent residents for a long time . 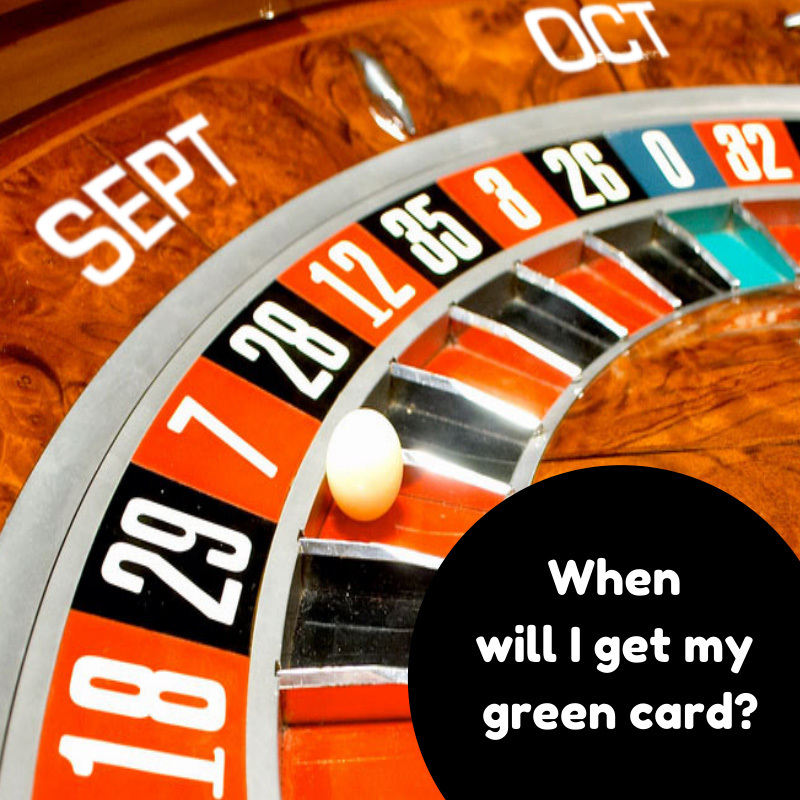 . . and want to renew their green cards before the expiration date.